TSIMA Radio 4MW’s mission is to connect the voices and culture of the Torres Strait through media. Tune in to hear local news, enthralling interviews and coverage of cultural, sporting or historical events. Enjoy a variety of music from traditional and contemporary Torres Strait Islander songs to Reggae, Pacific and PNG beats. We also play charting hits as well as classic pop and rock. TSIMA Radio 4MW is a 24-hour radio service operated by Torres Strait Islanders Media Association (TSIMA). 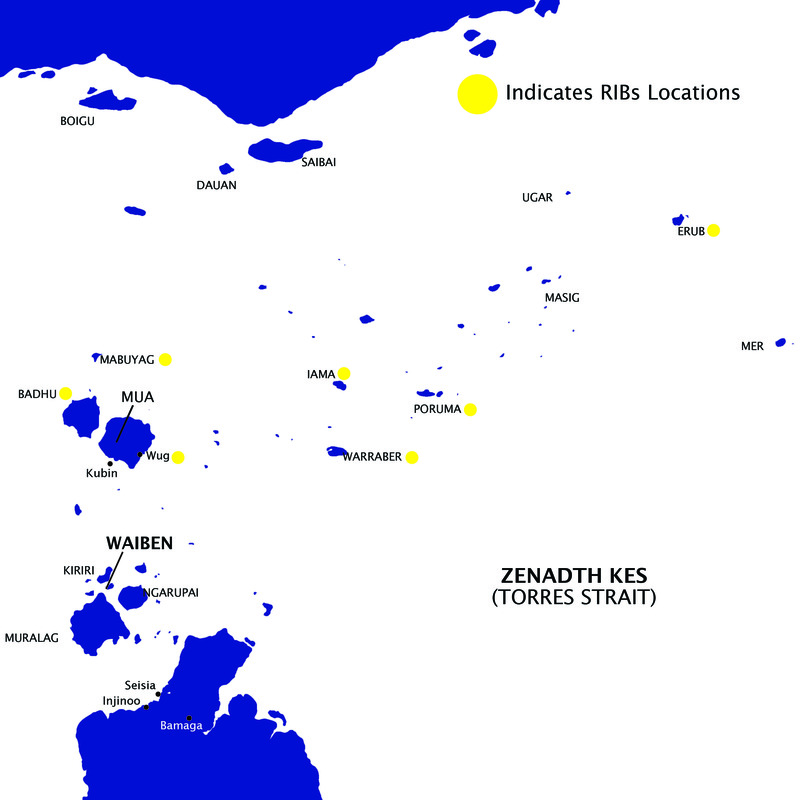 Established in 1985, Radio4MW broadcasts on 1260AM and airs across Zenadth Kes (Torres Strait), the Northern Peninsula Area and as far north as the Western Province of Papua New Guinea. Radio 4MW also streams live on this website and on mobile devices through Radio 4MW’s app on iTunes or Google Play. TSIMA currently holds six of the fourteen RIBS licenses for the Torres Strait region; Prouma, Warraber, Iama, Erub, Mabuiag and Badu. The other RIBS licenses are held by TSIRC. RIBS stations allow broadcasters from the outer islands to live stream and operate a radio broadcast. Learn more about RIBs. Well done Rita Pryce keep up the great work. *Due to protocol these particular Cultural Classes are exclusively for Torres Strait Islander peoples. Congratulations to Jay Wymarra Jay Ismad for making the finals, all the best. We are deadly proud to announce our full list of National Finalists for the Deadly Funny National Final & Showcase! Thanks SO much to all who participated in the heats. The talent this year was ridiculously fierce and stronger than ever!!! An amazing sign for the future of our comedy industry. But we have to bring it down to 12 peeps so congratulations to our finalists who have made it through to the National Grand Final on Saturday 6 April: Kylan Ambrum, Ian Bennell, Cy Fahey, Yvette Holt, Dave Human, Kasey Johnson, Maryanne Johns, Micah Kickett, Maggie Walsh, Trent Wilson, Fabian Woods, and Jay Wymarra! Keep up the great work and all the best. Harmony Day is an Australian Government program that centres on the message that “Everyone belongs”, reinforcing the importance of inclusiveness to all Australians and today on #Ngaarda radio, Aunty Sarai Cedar shared a harmonious song from her island in the Torres Strait Islands. "This song is about ..you're sailing away and leaving the island and you're going on a boat and sailing away to a faraway country. Aunty Sarai has been living in the Pilbara for 35 years. "This song brings tears to my eyes because even though I live in the Pilbara, I'm so far away, it brings the Torres Strait Island close. You can take this island girl away from her home but you will never take the island away from this island girl.